Dark Pu-erh (also spelled Pu'er) tea is produced in China using Aspergillus foetidus var. 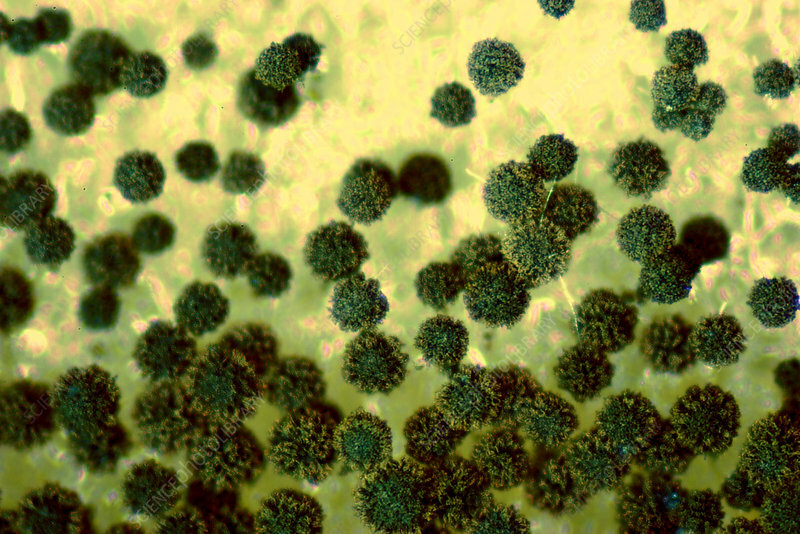 Unlike Aspergillus niger, which it resembles, A. acidus does not contain mycotoxins ochratoxin A and fumonisins B2 and B4. A. acids was grown on an agar plate and the sporangia were photographed under a dissecting microscope. Image width: 2306 micrometres. Magnification: 43.4x if the image is printed 10 cm wide.